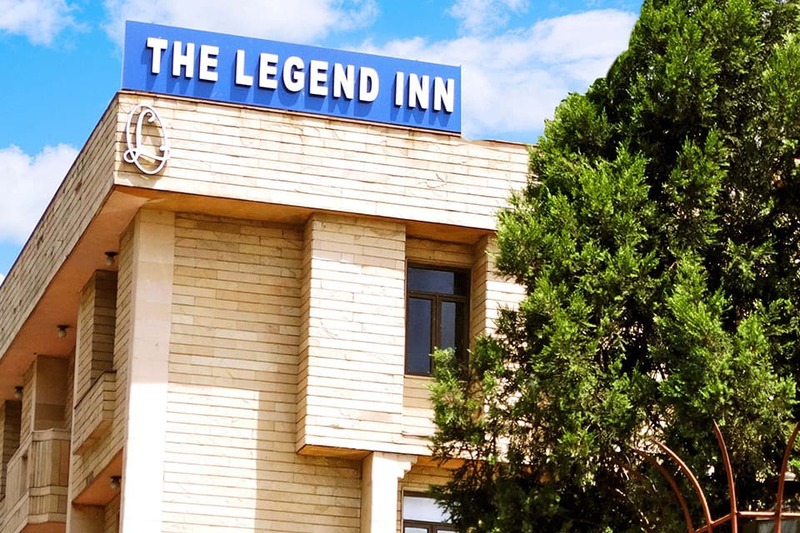 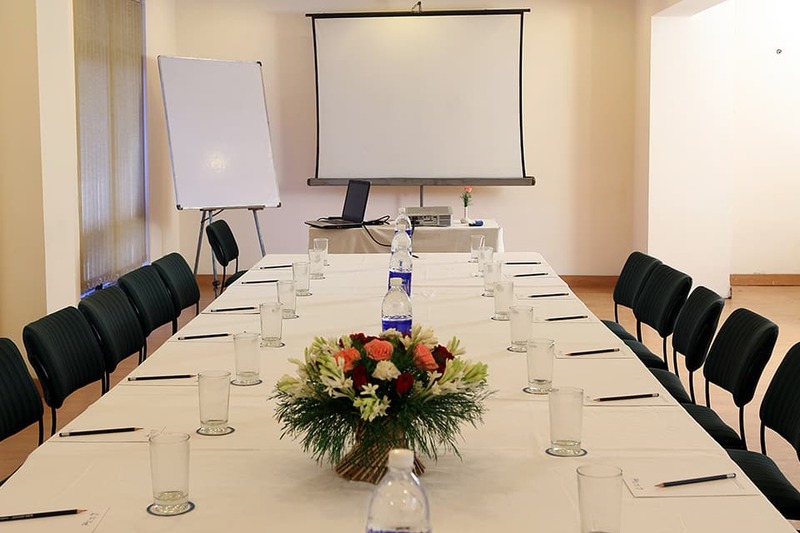 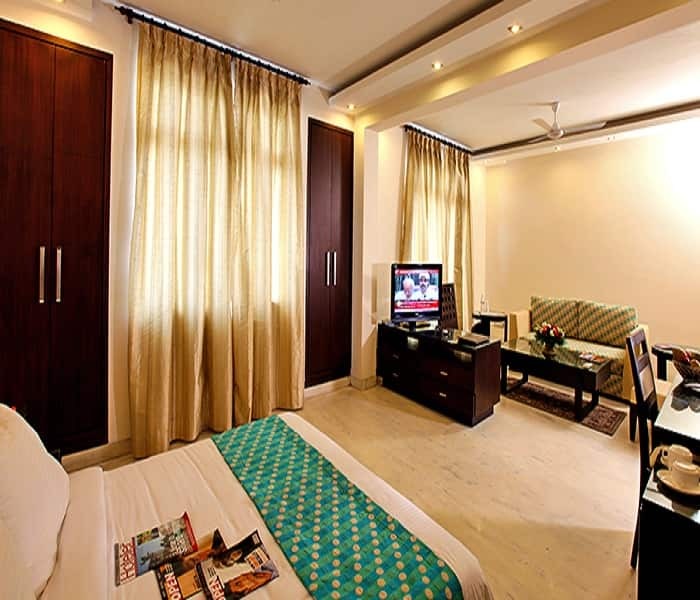 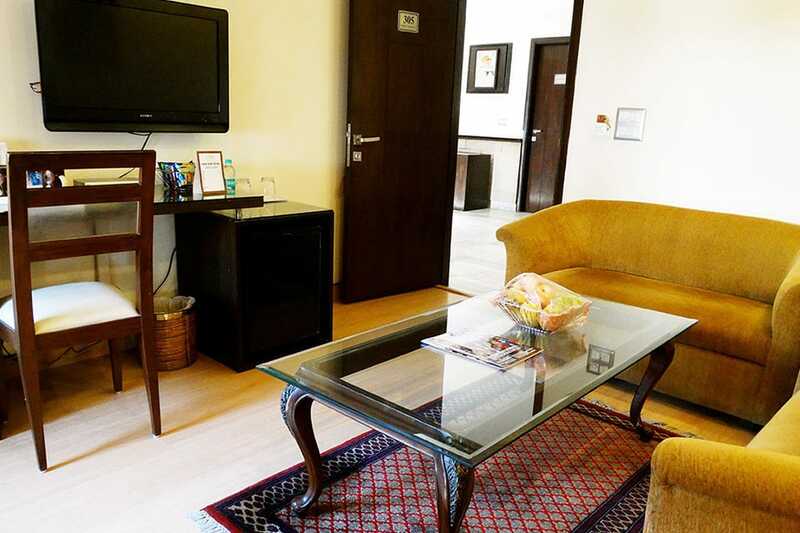 The Legend Inn situated in New Delhi offers Wi-Fi access to its guests. 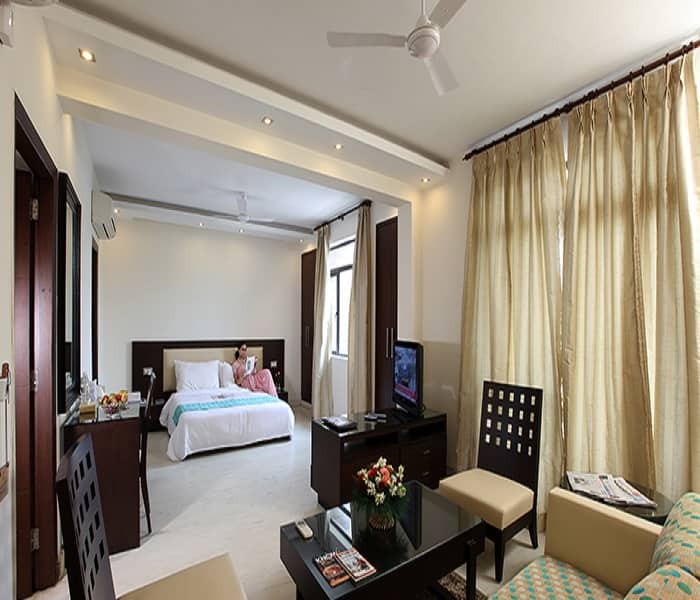 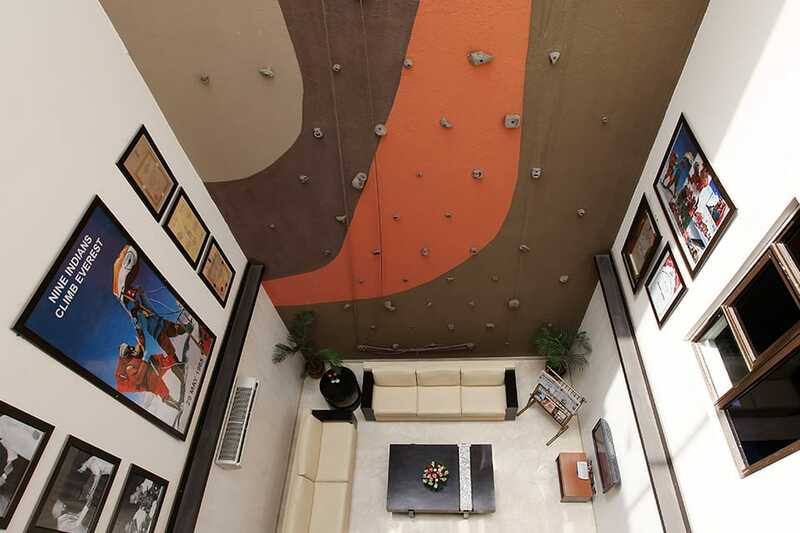 It is located at a distance of 12 km from New Delhi Railway Station. 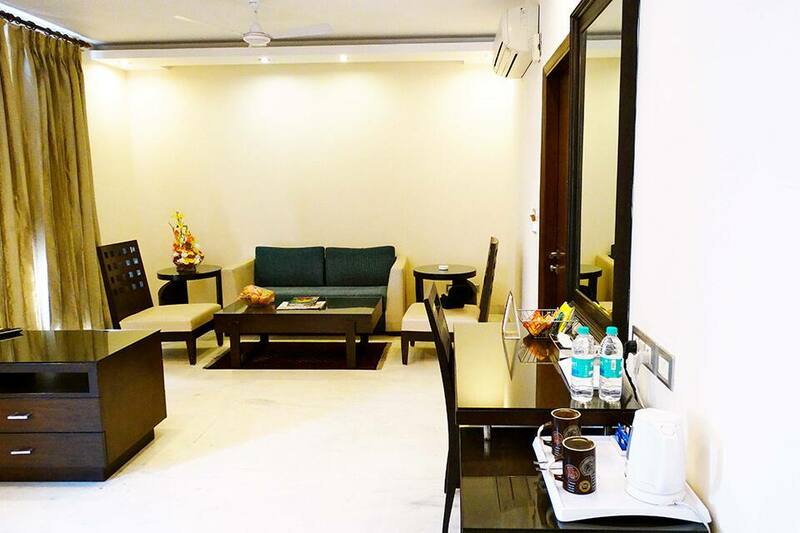 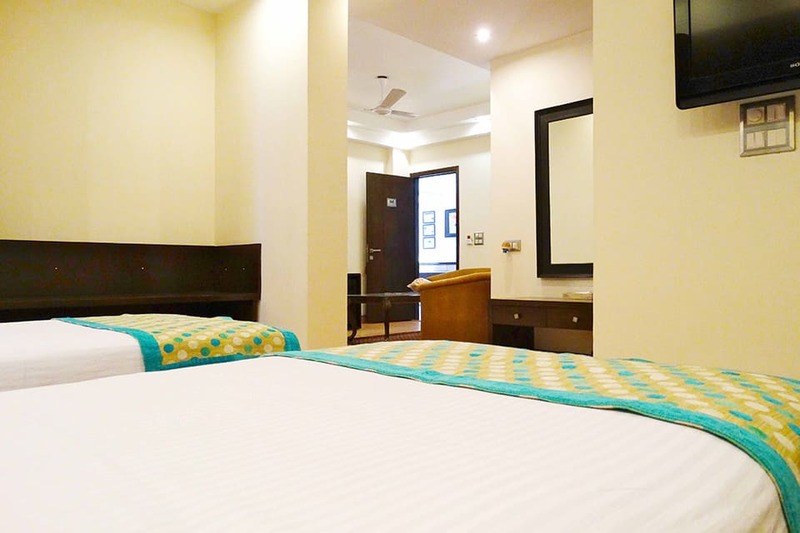 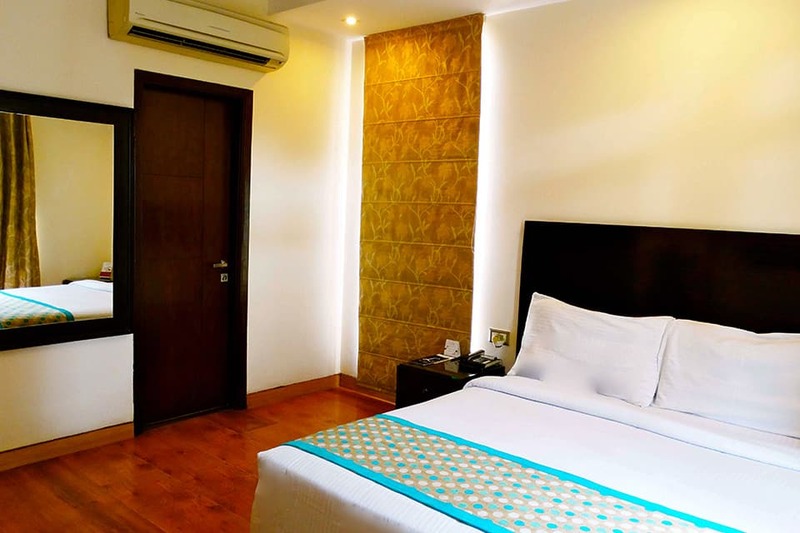 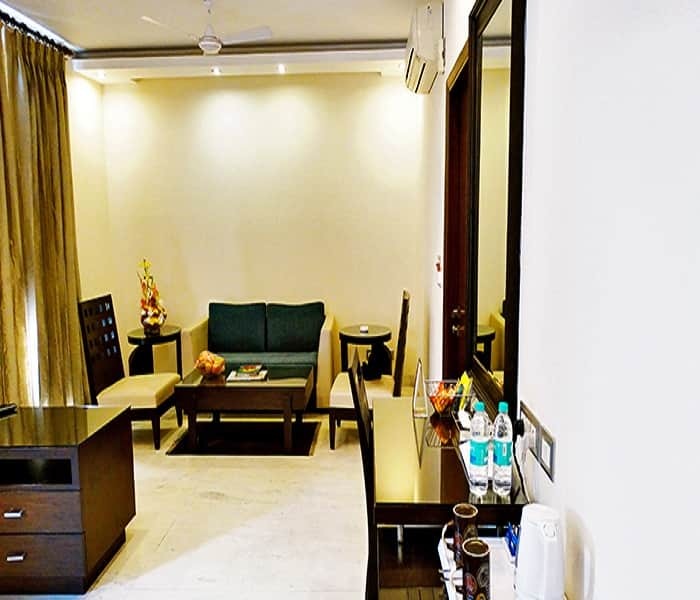 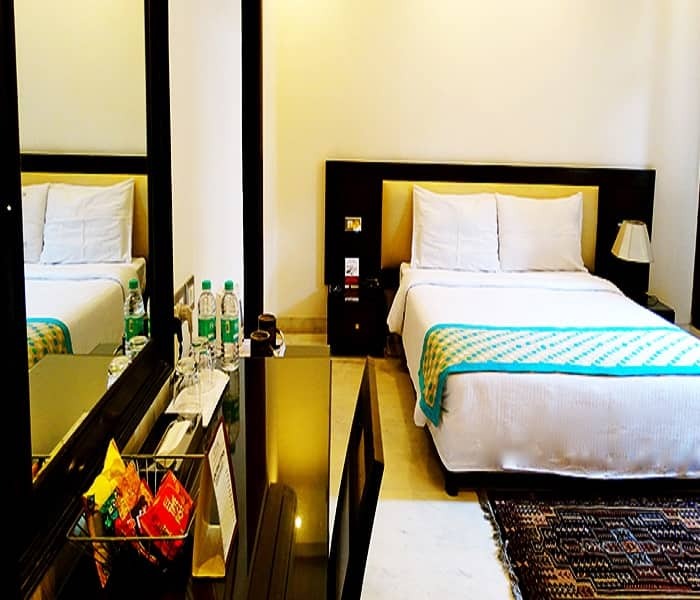 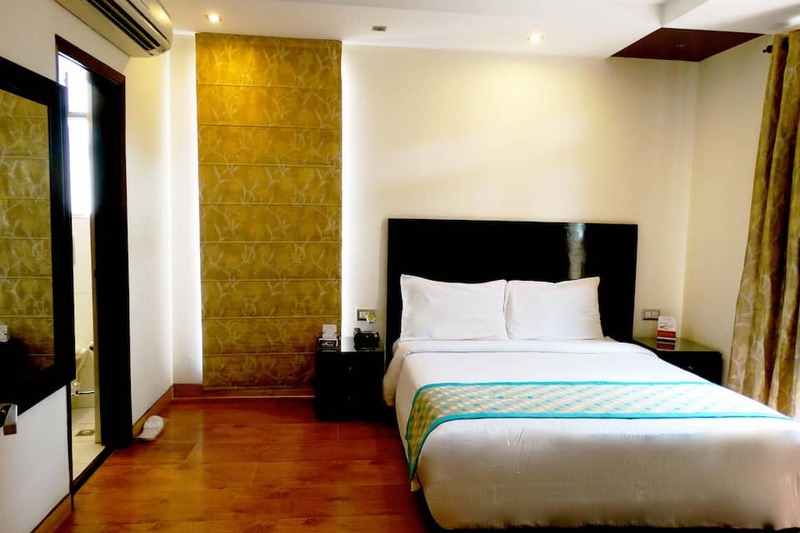 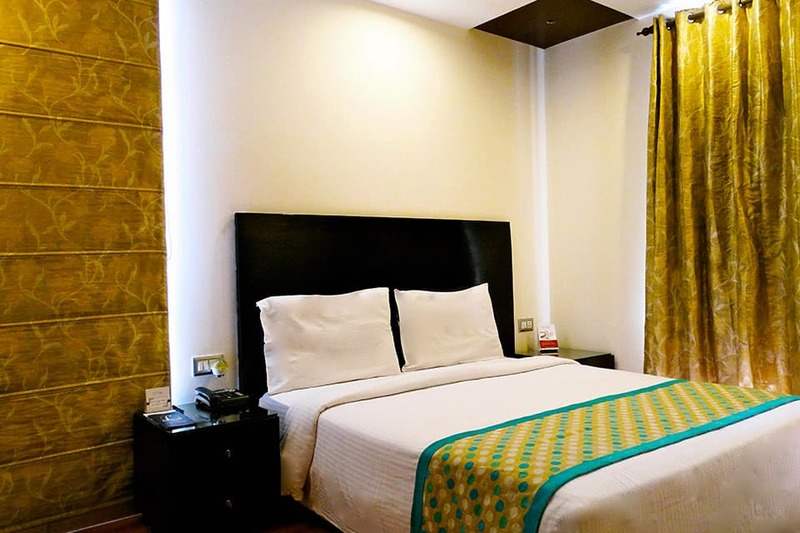 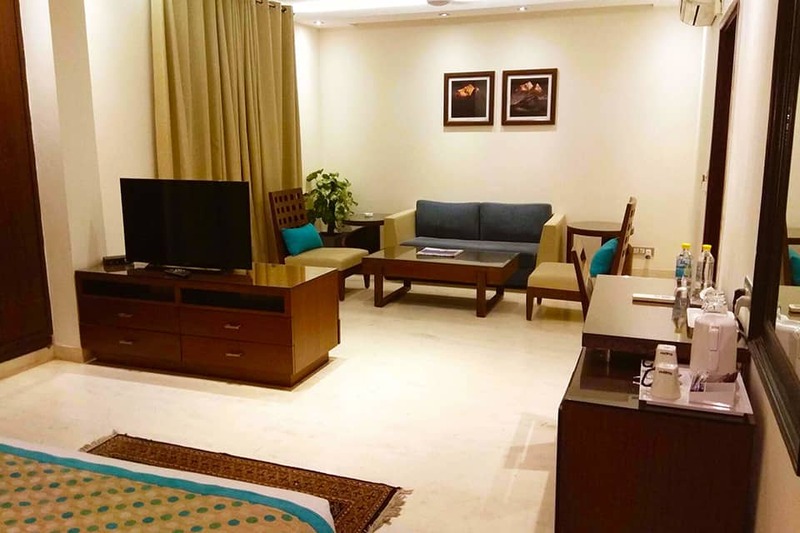 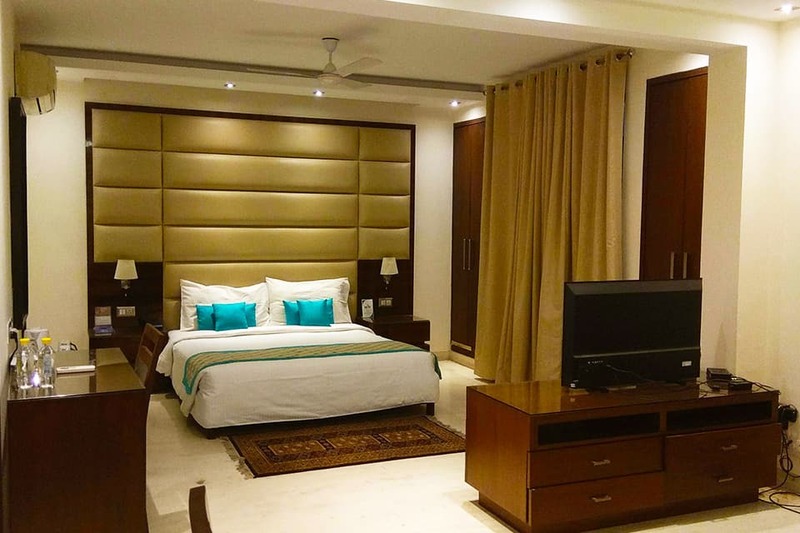 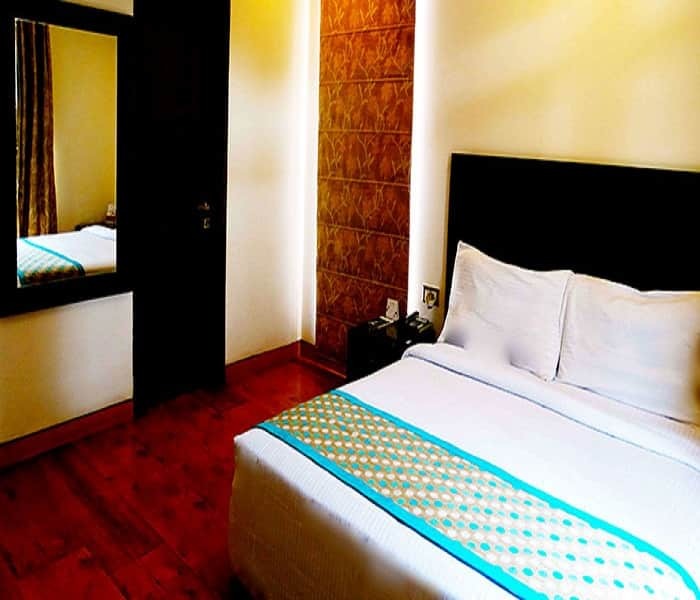 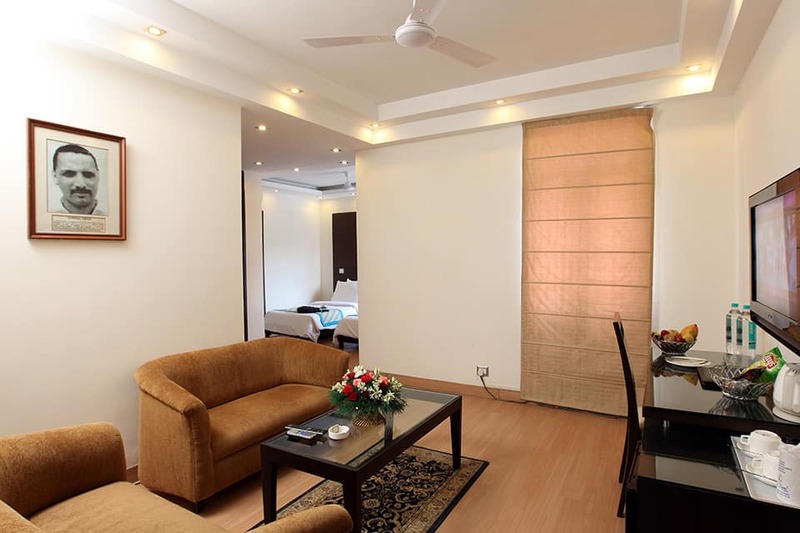 Connaught Place is situated at a distance of 12 km from this property.This hotel in New Delhi offers 31 spacious rooms which are well-equipped with several modern amenities. 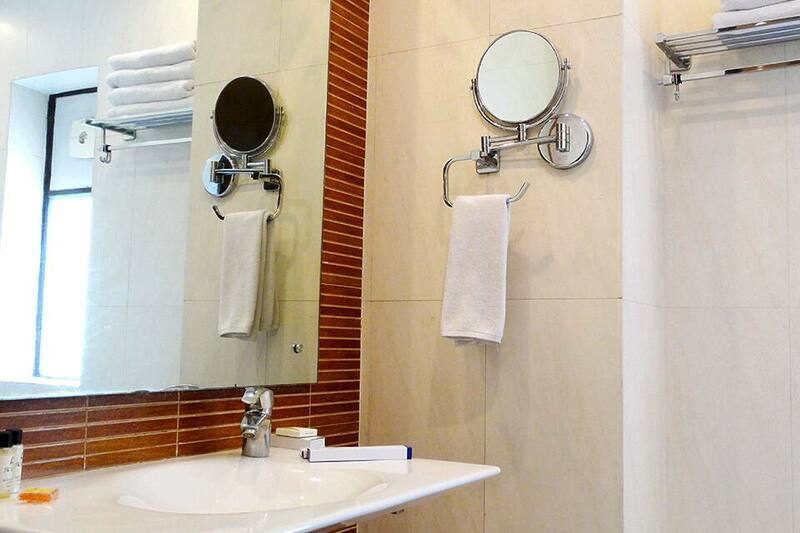 Some of the in-room amenities include a TV, minibar and an attached bathroom with shower facility.